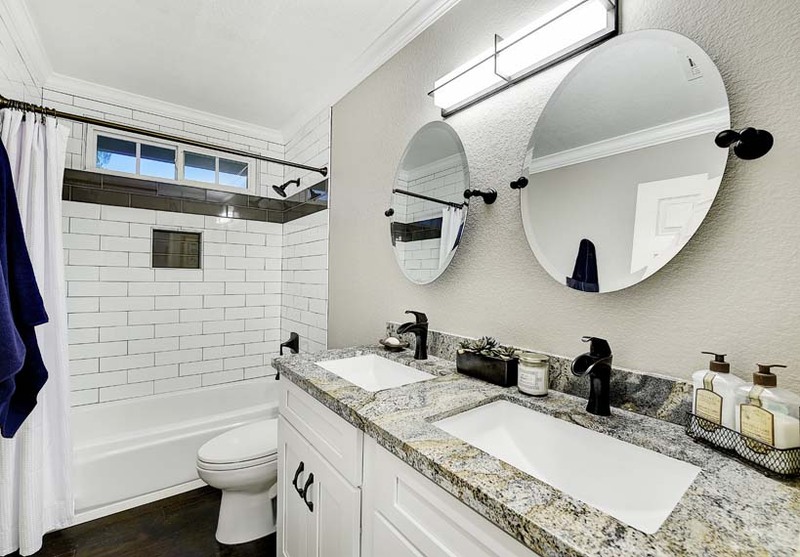 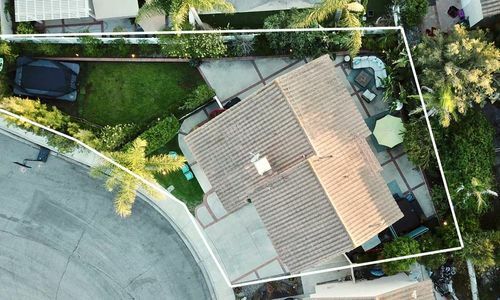 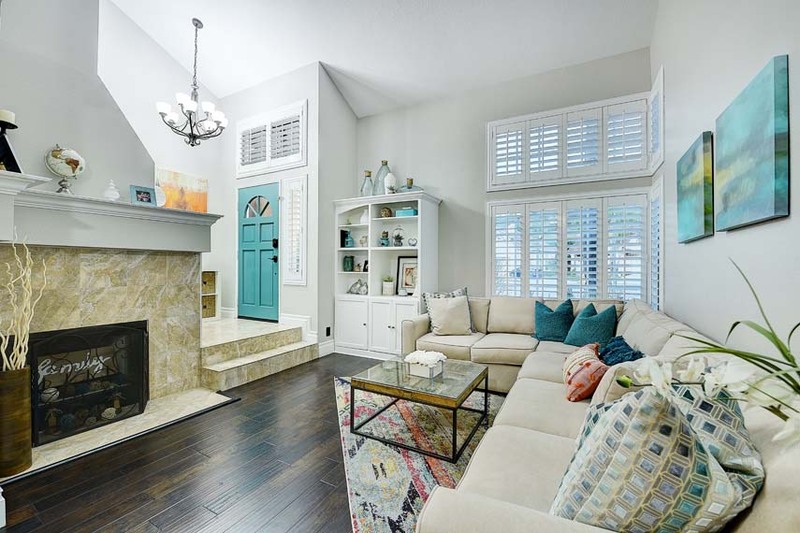 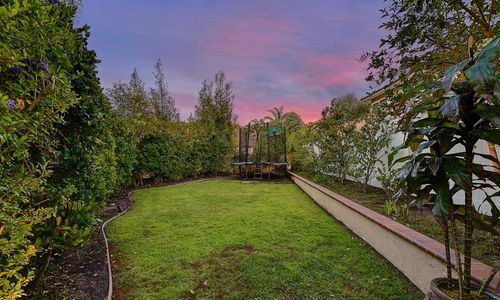 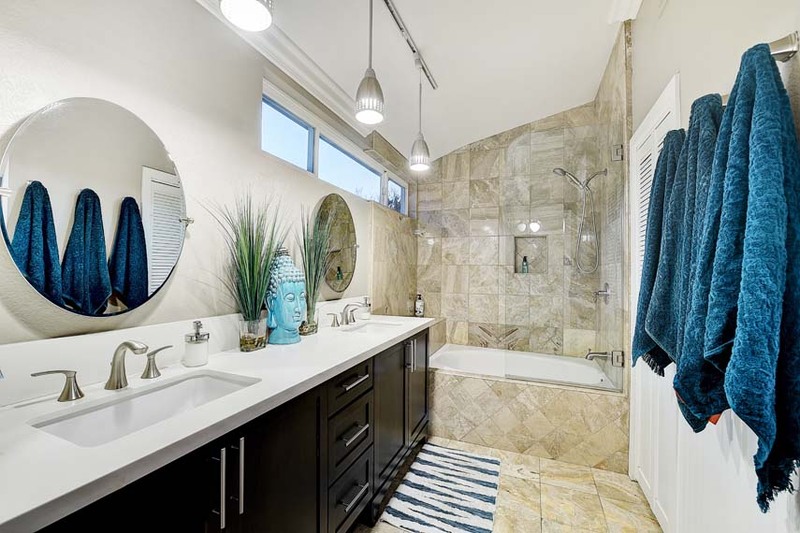 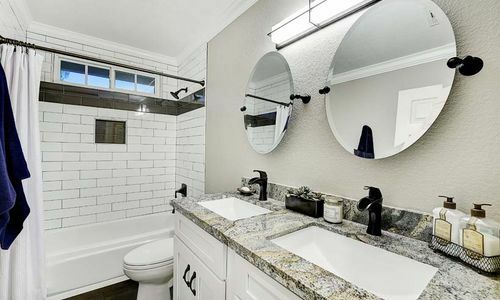 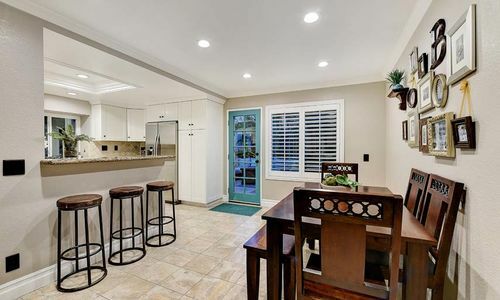 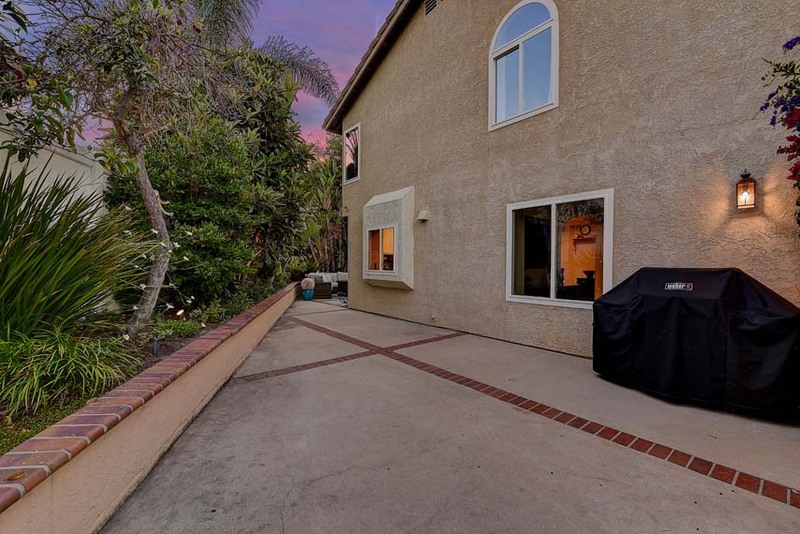 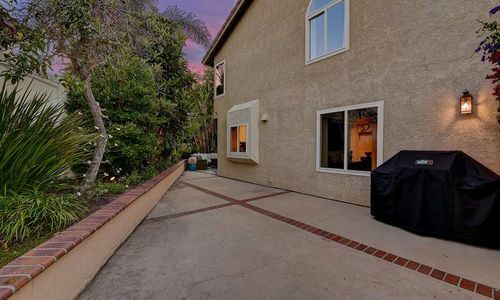 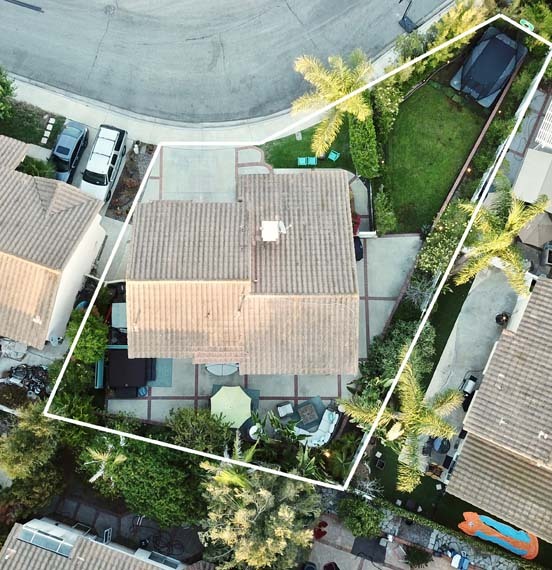 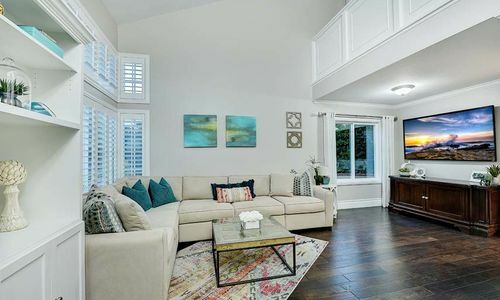 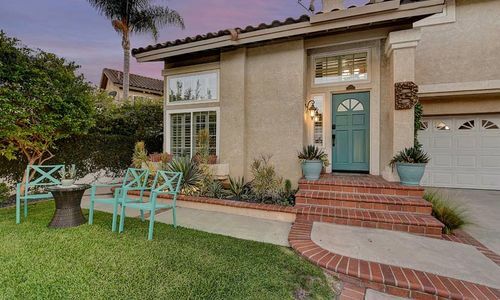 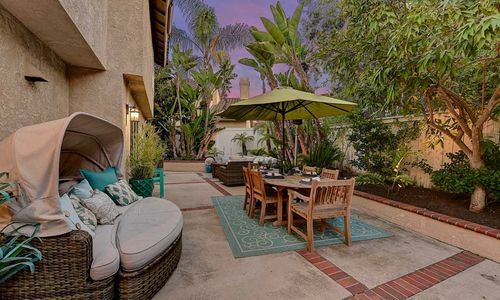 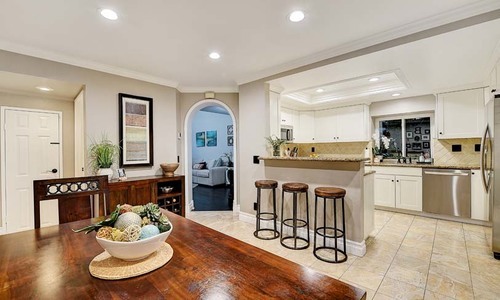 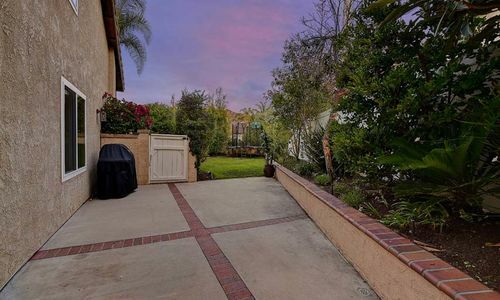 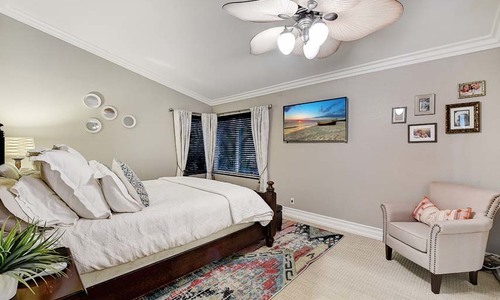 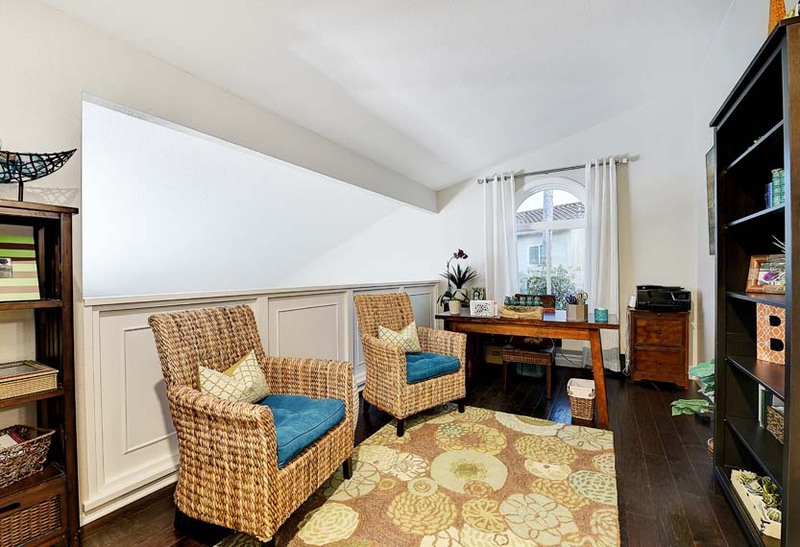 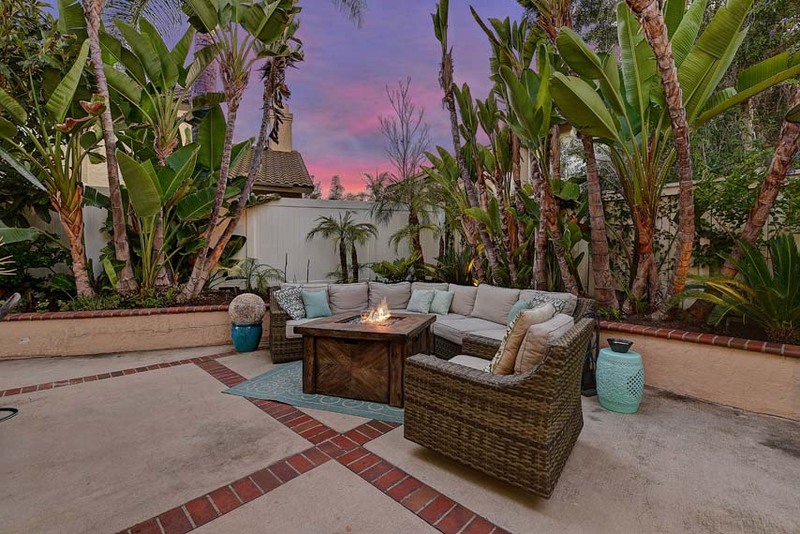 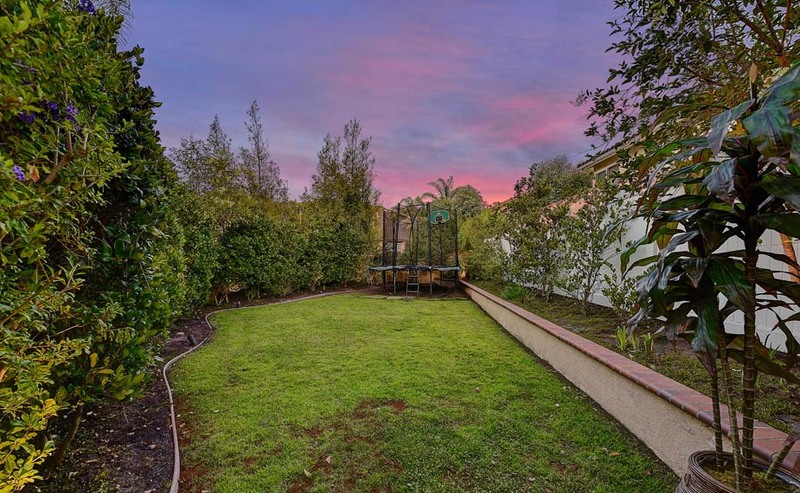 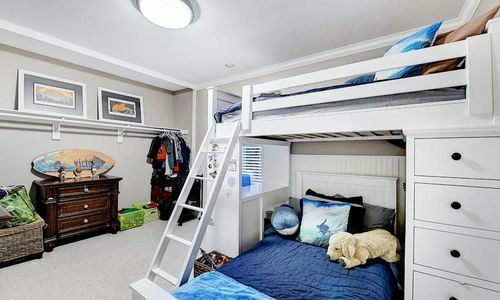 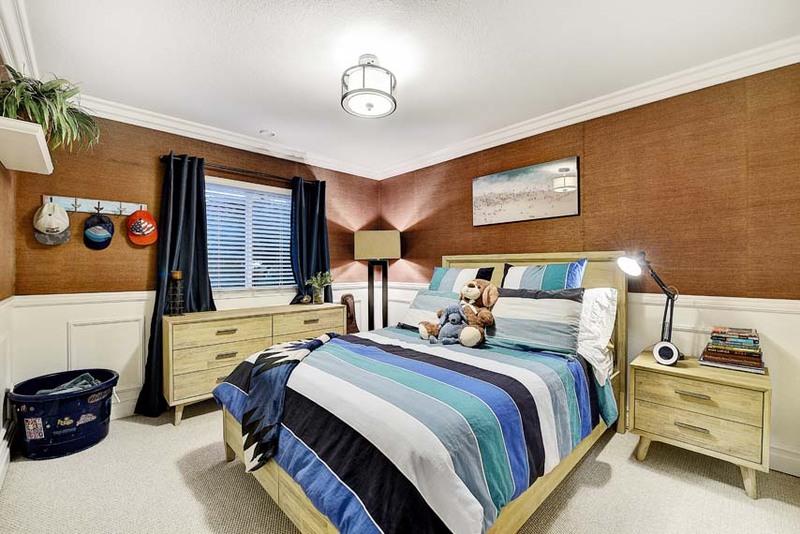 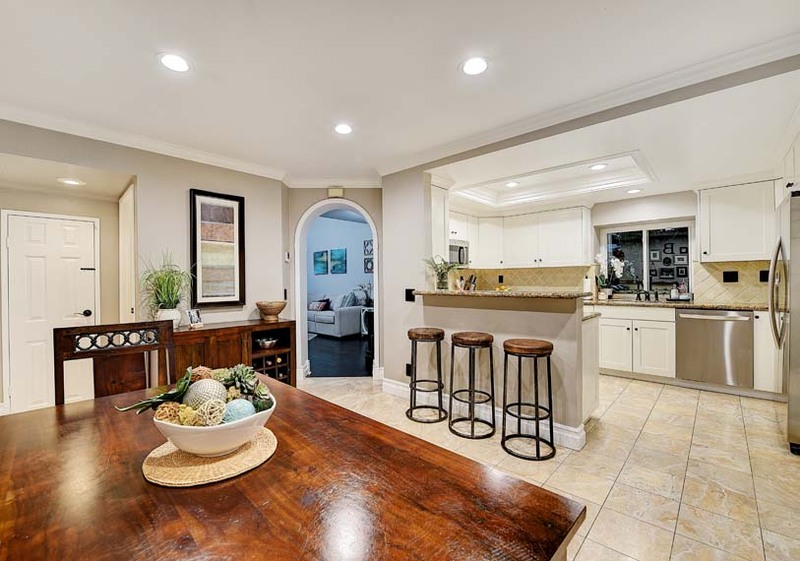 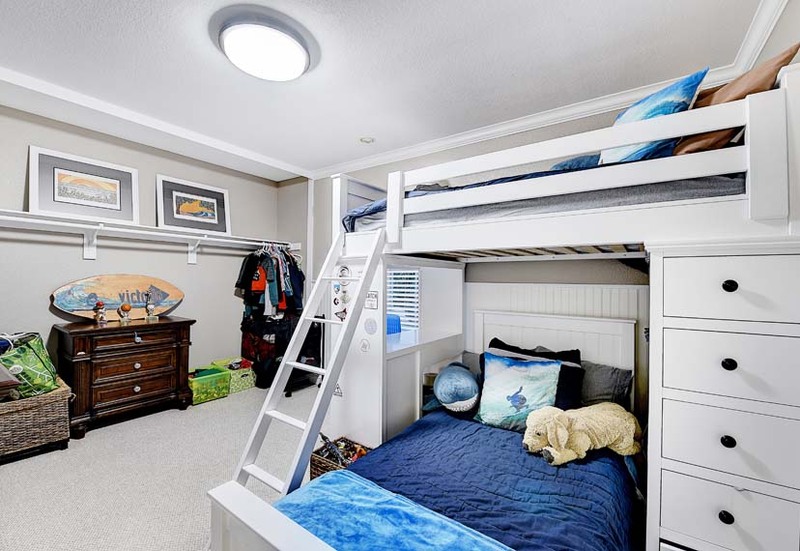 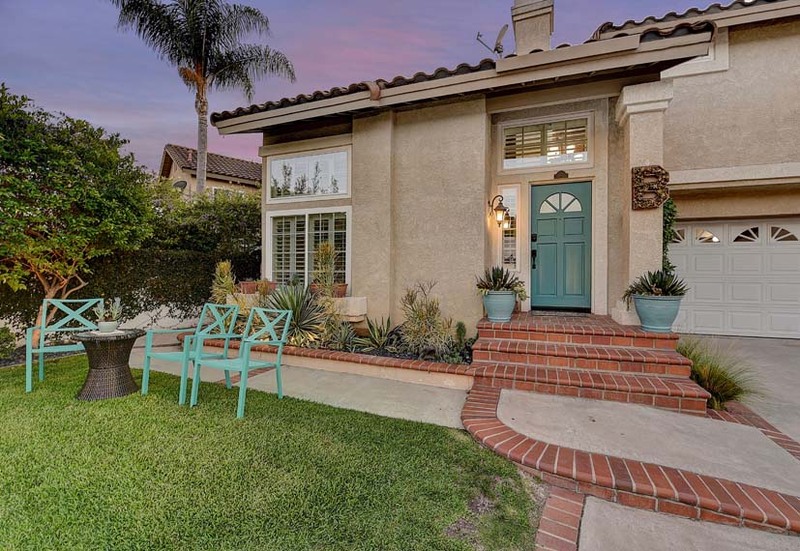 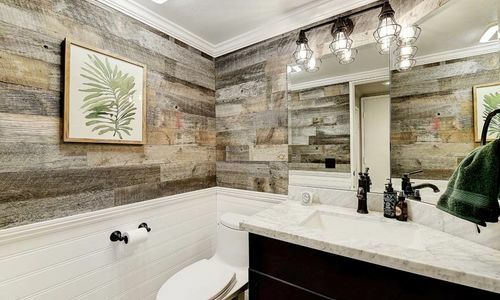 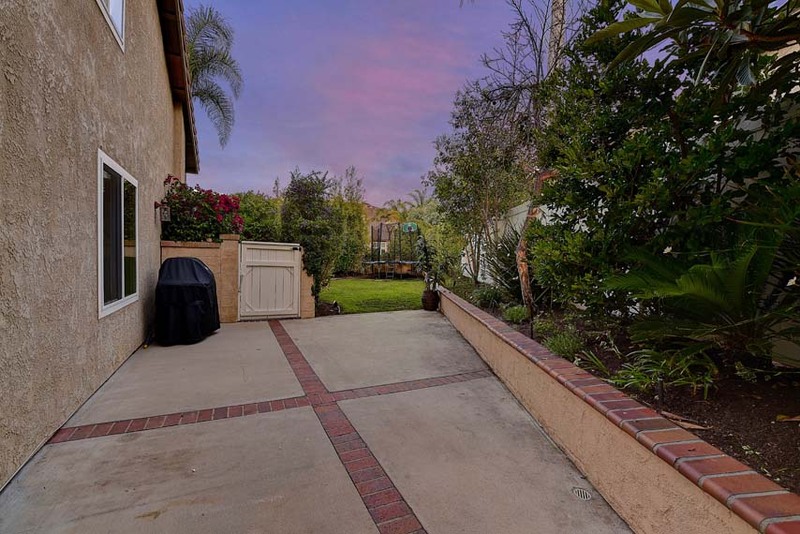 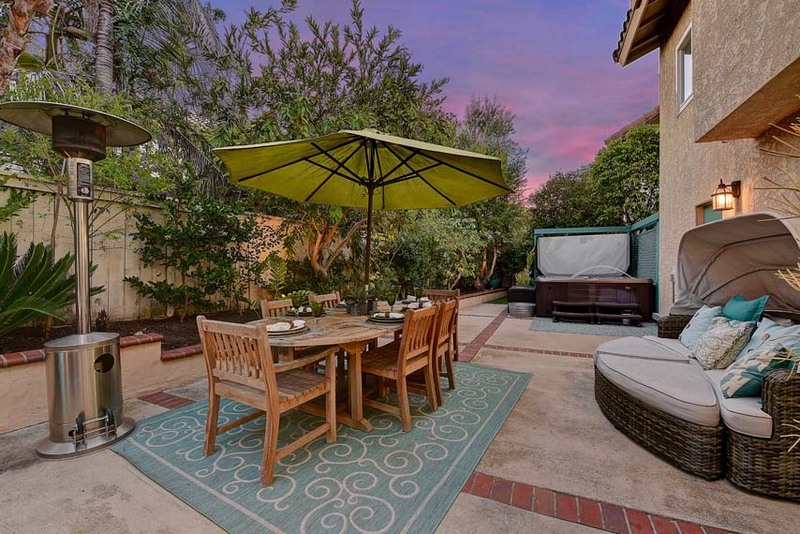 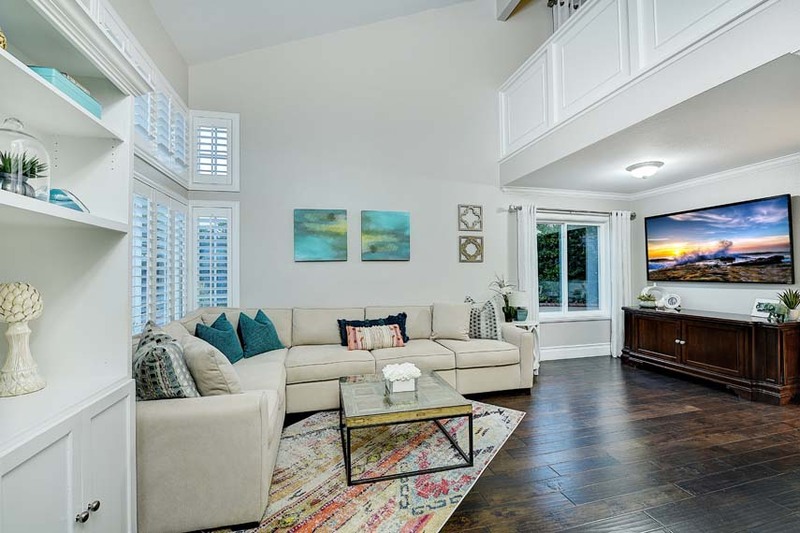 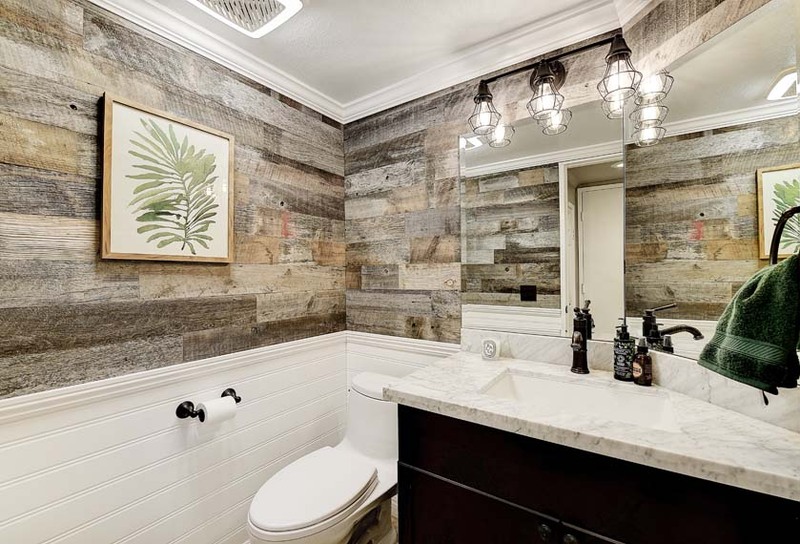 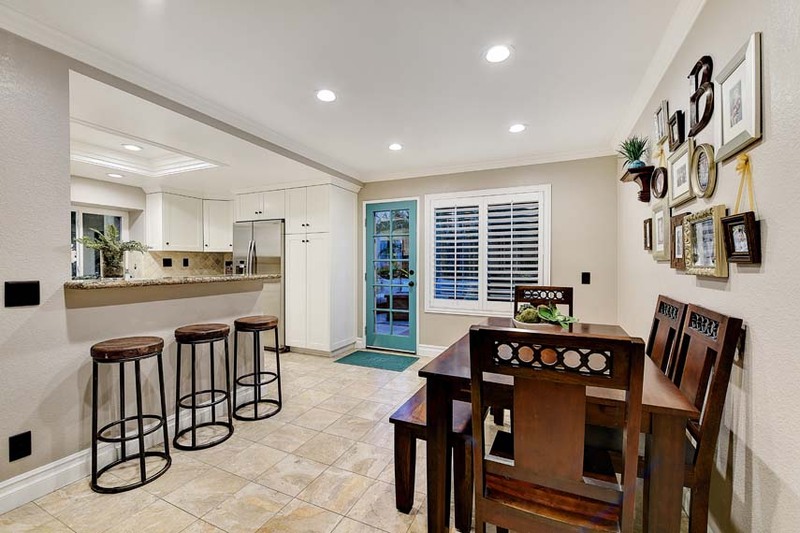 This newly and beautifully remodeled home is situated on a premium, double lot near the end of a cul-de-sac in the sought after Laguna Beach School District community of Laguna Audubon. 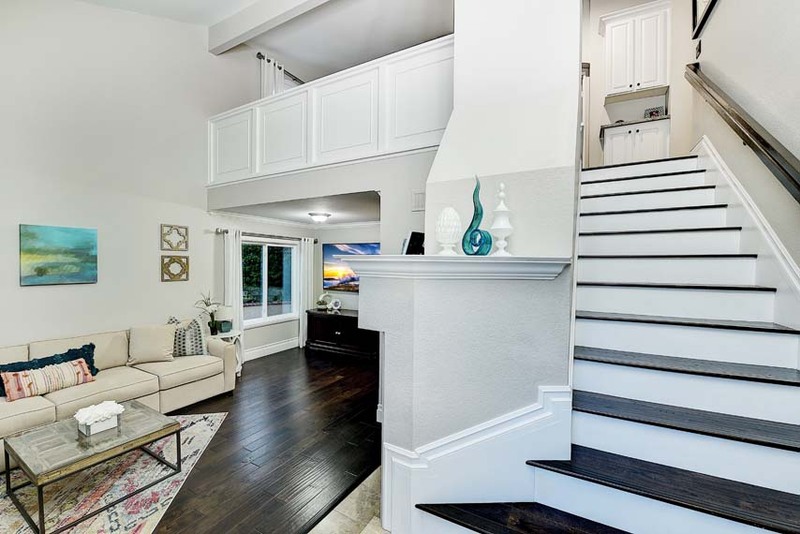 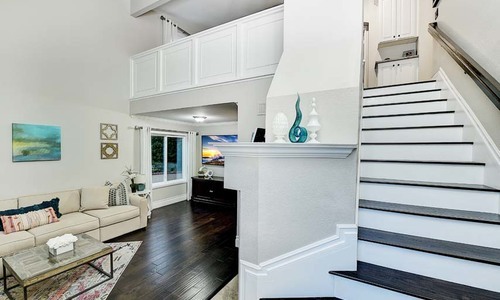 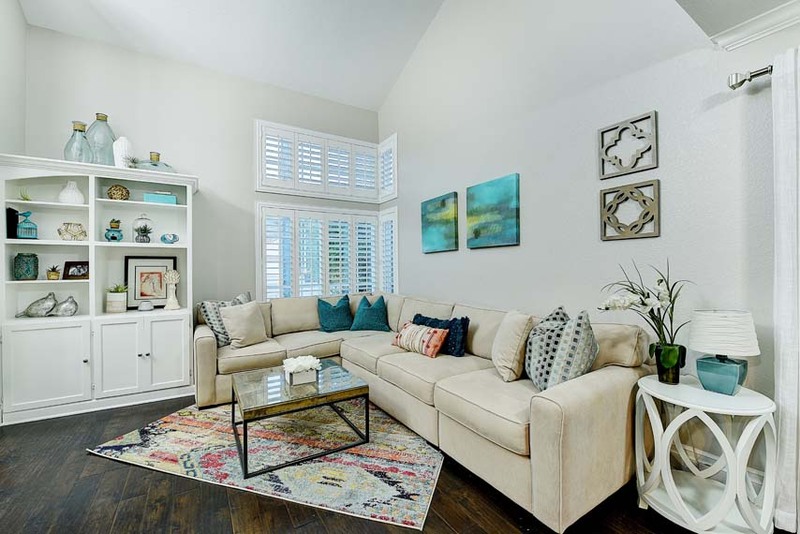 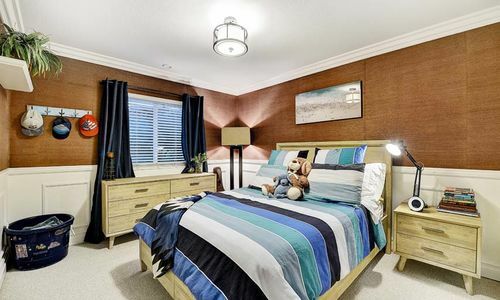 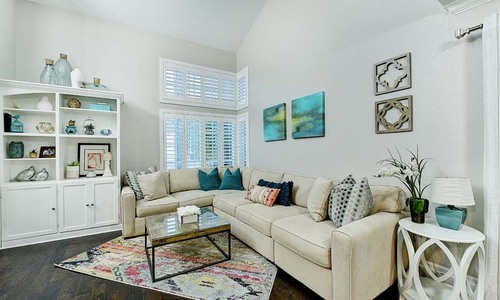 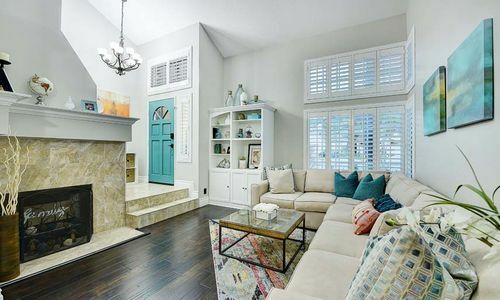 The open floor plan is accentuated by dramatic vaulted ceilings, gorgeous engineered wood maple floors, a cozy fireplace that serves as a focal point of the living room, and stunning, top of the line finishes throughout. 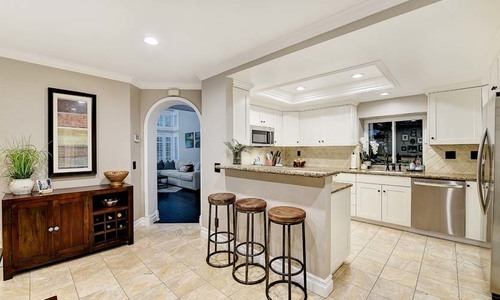 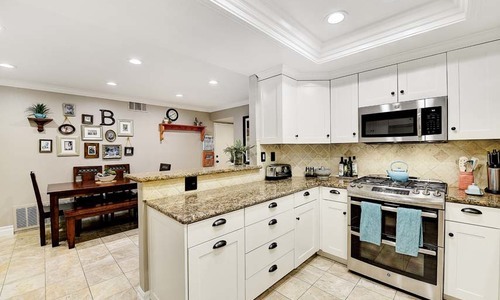 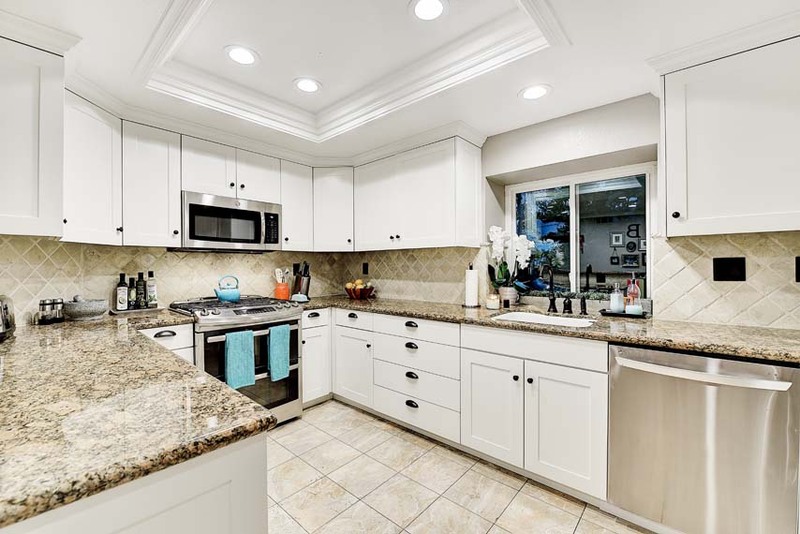 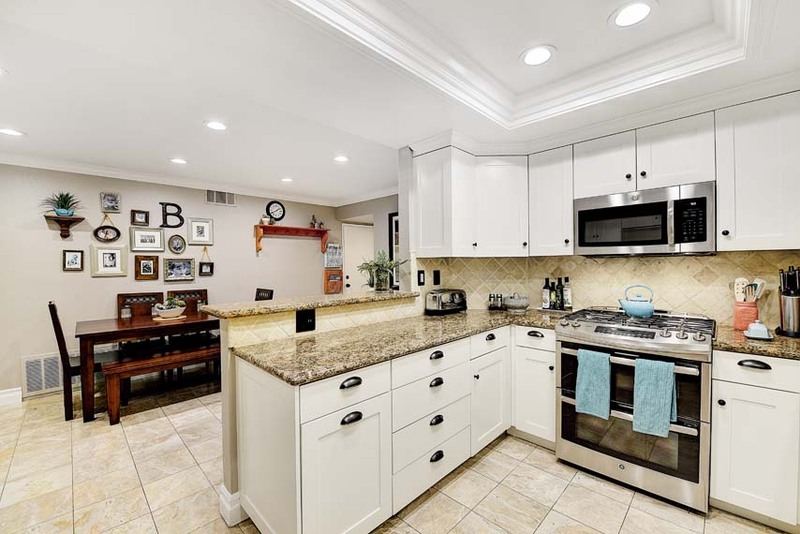 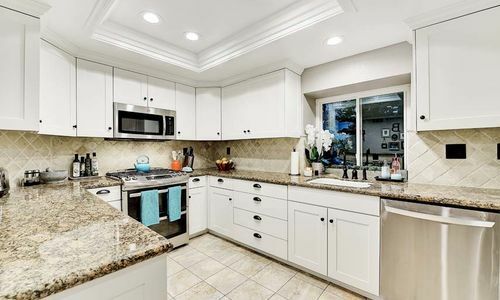 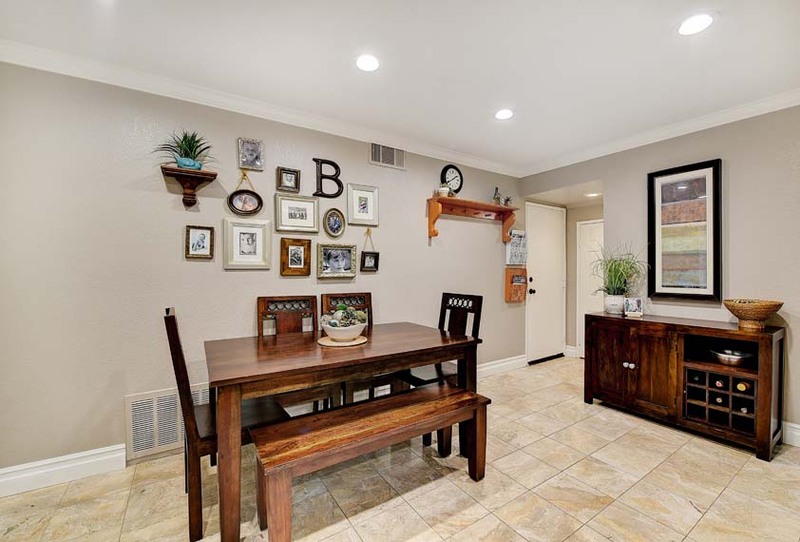 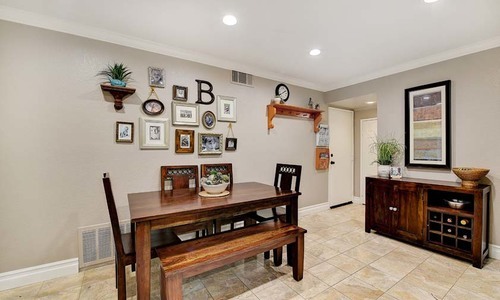 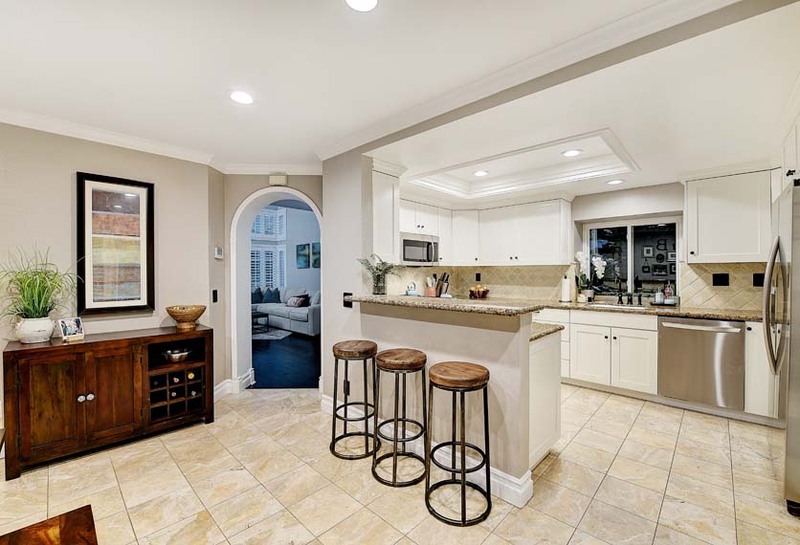 The gourmet, tastefully updated kitchen is outfitted with a large breakfast bar, granite counters, updated cabinets and newer stainless steel appliances, and is open to the dining area with access to the home’s backyard, offering the ideal flow for entertaining. 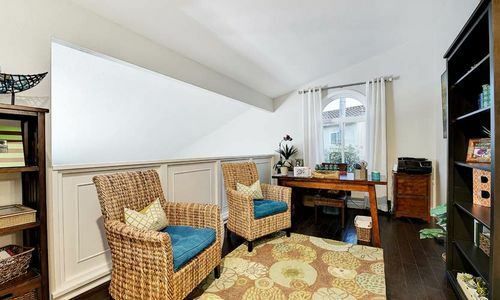 Located upstairs are 3 generous sized bedrooms plus a loft that could easily be converted into a fourth bedroom. 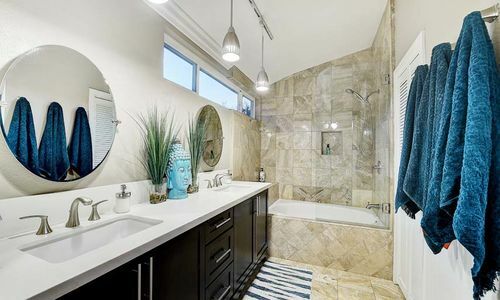 The peaceful master suite boasts soaring vaulted ceilings and a lavish bath with glistening quartz counters and designer touches. 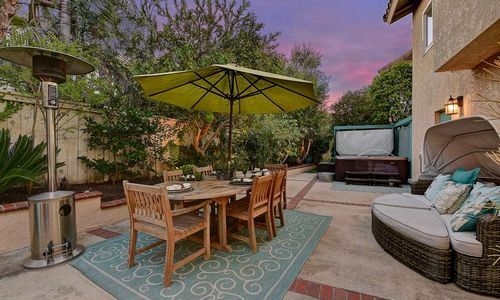 The expansive and lushly landscaped backyard offers total privacy and plenty of room for entertaining and a large grass area to play. 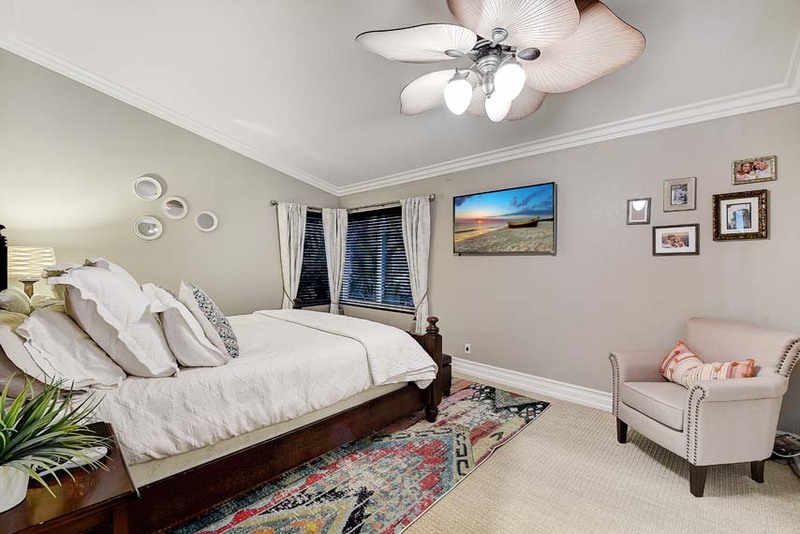 Ideal beach-close location zoned for award-winning Laguna Beach schools that are only minutes away. 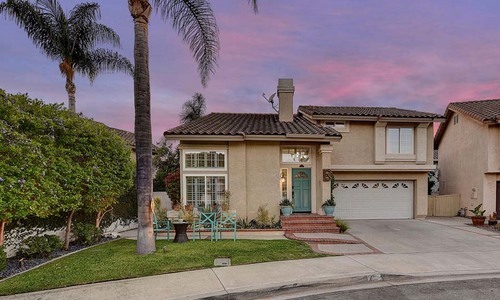 Aliso Viejo is a city in the San Joaquin Hills of southern Orange County, California. 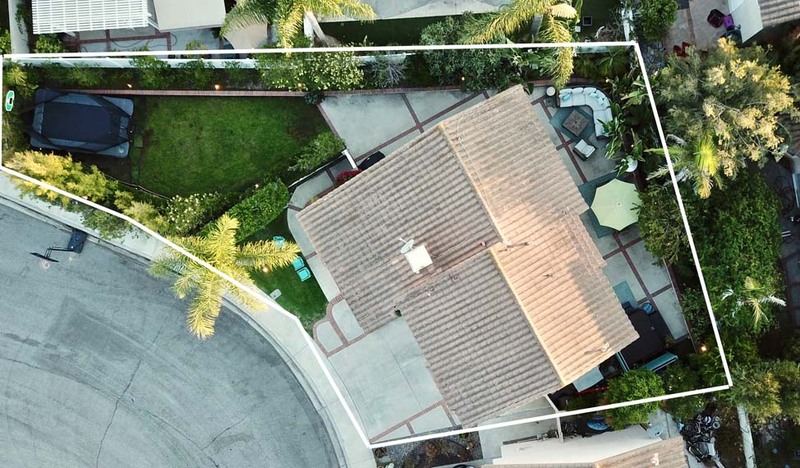 It had a population of 47,823 as of the 2010 census, up from 40,166 as of the 2000 census. 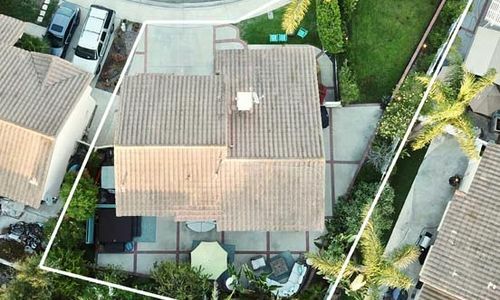 It became Orange County’s 34th city on July 1, 2001, the only city in Orange County to be incorporated since 2000. 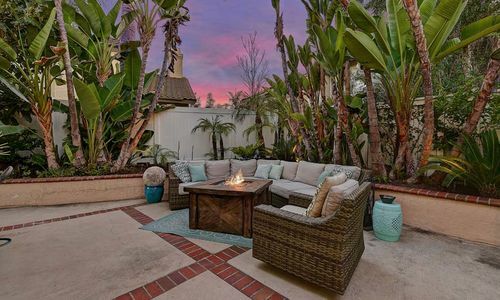 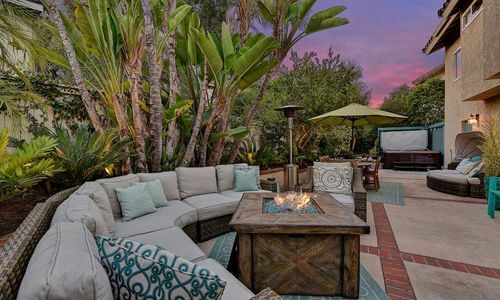 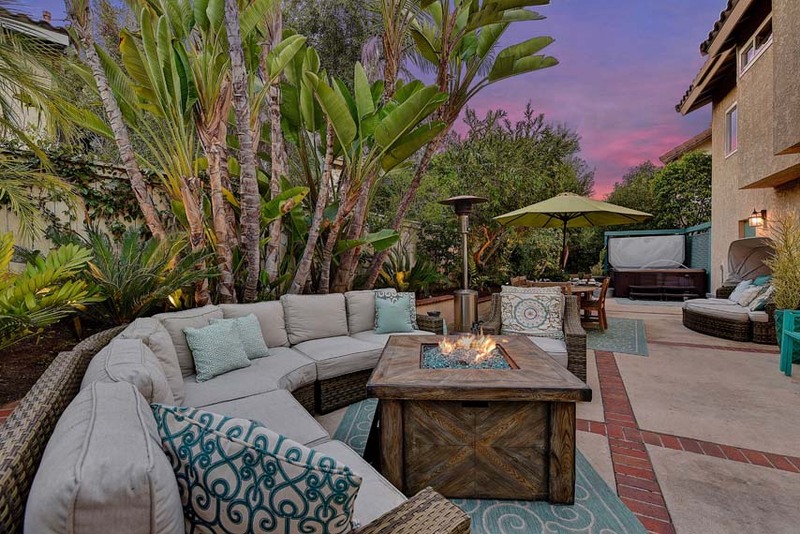 It is bordered by the cities of Laguna Beach on the west and southwest, Laguna Hills on the east, Laguna Niguel on the southeast, and Laguna Woods on the north.